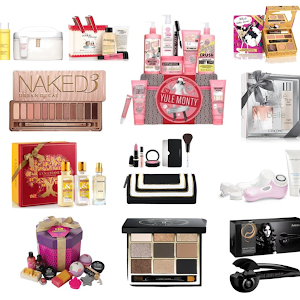 Last week, I was invited to the M.A.C BAFTA TV Mock-up Suite event held at the luxurious Corinthia Hotel. MAC Cosmetics is the Official Beauty Partner of the Arqiva British Academy Television Awards - 9th year running!, and MAC Senior Artist Cher Webb gave us a ‘camera ready’ beauty masterclass on this year's looks for the red carpet. 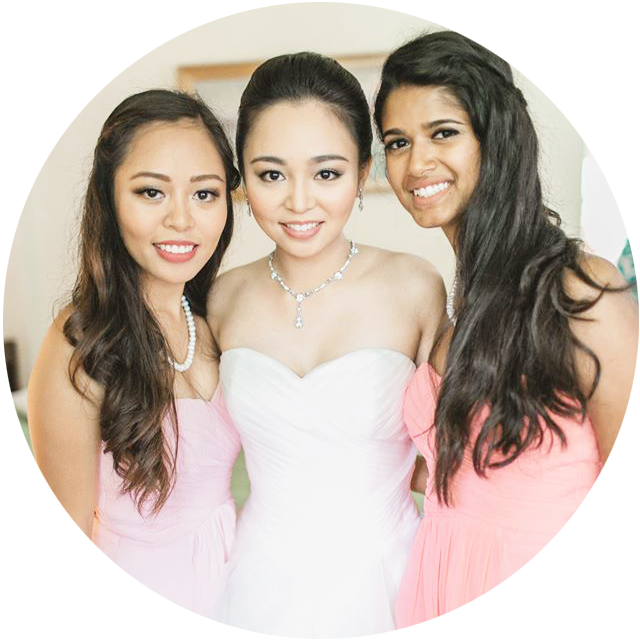 The first look was a day-time glamour with beautiful radiant skin and light peach lips. 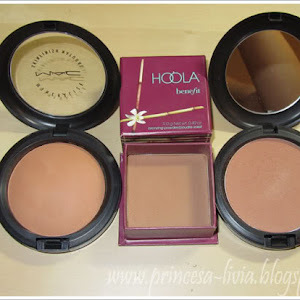 She used MAC Face and Body Foundation (one of my favourites) and the new MAC foundation/concealer palettes (coming soon! can't wait!!) to give a very natural-looking flawless base. 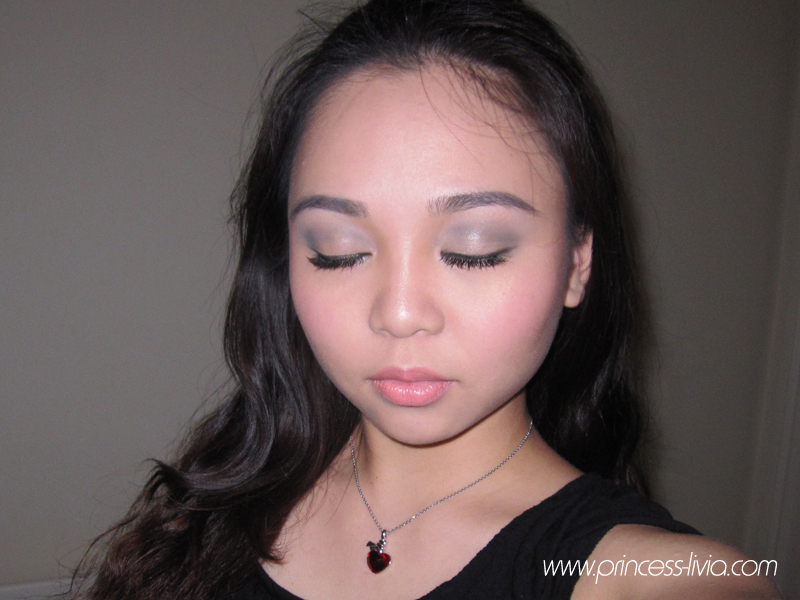 For the eyes, MAC Groundwork paint pot was applied on to the eyelids and lower lash line for some colour. 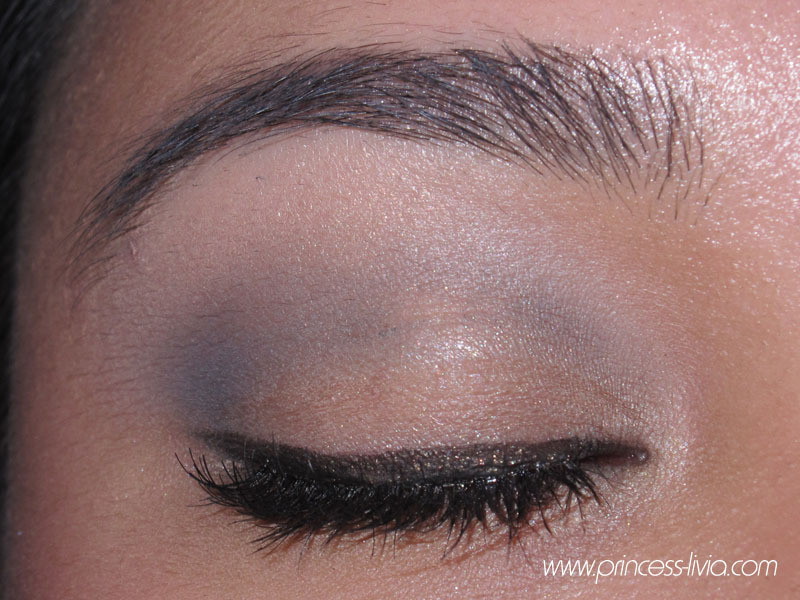 MAC Arena eyeshadow (a shimmery natural peach) was dusted over it and, MAC Pro Longwear eye pencil in Lord It Up (brown) was smudged to the top and bottom lash lines. For the cheeks, a beautiful coral shade, MAC Something Special Cremeblend Blush was buffed high up the apples of the cheeks and MAC Pink Rebel Lustre Drops were added to highlight cheekbones. Lips were filled with Boldly Bare lip pencil and MAC To The Future Pro Longwear Lipcreme (the next product on my wishlist!). 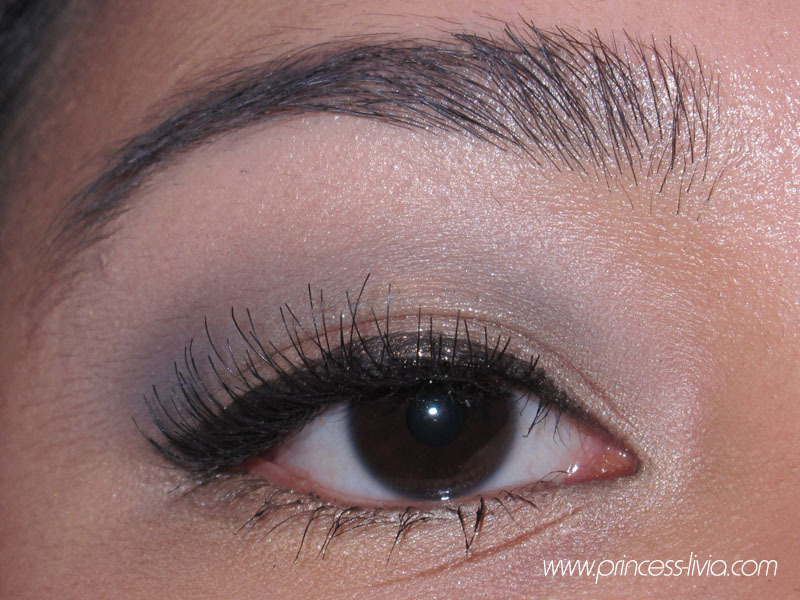 The look was finished with MAC Mineralised Skinfinish Natural, False Lash Mascara and False lashes. The second look was the first transitioned into a more sultry chic look with a bold orange lip. MAC Feline Eye Kohl (now permanent - finally - hurrah!) lined the top and bottom waterlines. MAC Make Your Mark Pro Longwear Eyeshadow was added all over the lids. MAC #3 lashes were added. Lips were lined with MAC Pro Longwear Lip Pencil in What A Blast! and filled with MAC Pro Longwear Lipcreme in Good To Go (must have shade for summer!). Peach and orange tones are the trend this year! Both the light peach and bright orange lipsticks are must-haves this summer. I also have my eye on Something Special blush. 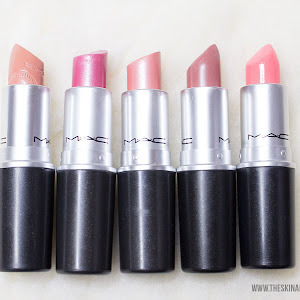 The MAC Pro Longwear range (as the name implies) offers a lot of long-wearing products. It's great not having to reapply so much especially during important busy occasions. MAC To The Future Pro Longwear Lipcreme is soo beautiful, especially in person. It brightens up your face! The ever-recurring limited edition super-black eye pencil, MAC Feline eye kohl, is now permanent! 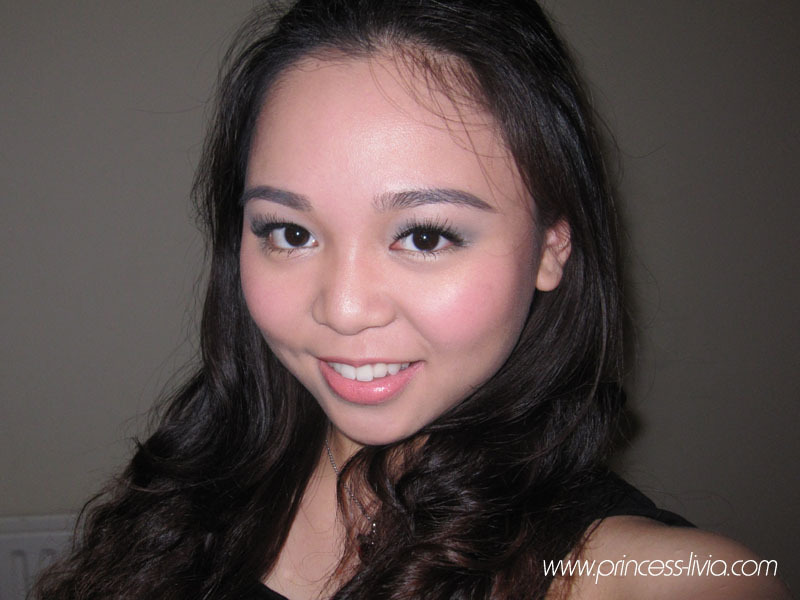 Primers are important for a smooth application and longer-lasting makeup. Natural-looking glowy dewy skin is in and super-flattering. I'll leave matte skin for the colder months. 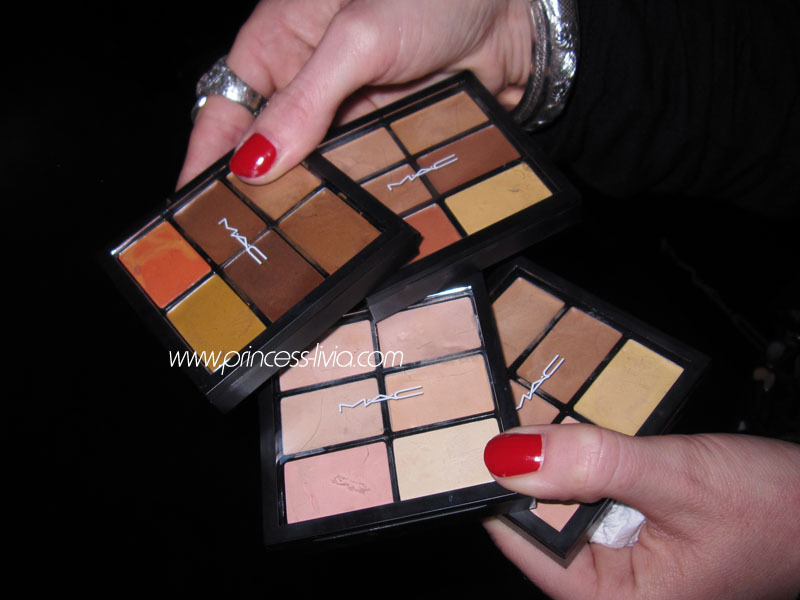 Here are the new MAC foundation/concealer palettes. I actually don't know when these will be available, but I'm so excited for these! 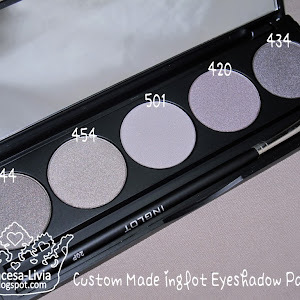 4 palettes, for light to deep skin tones. 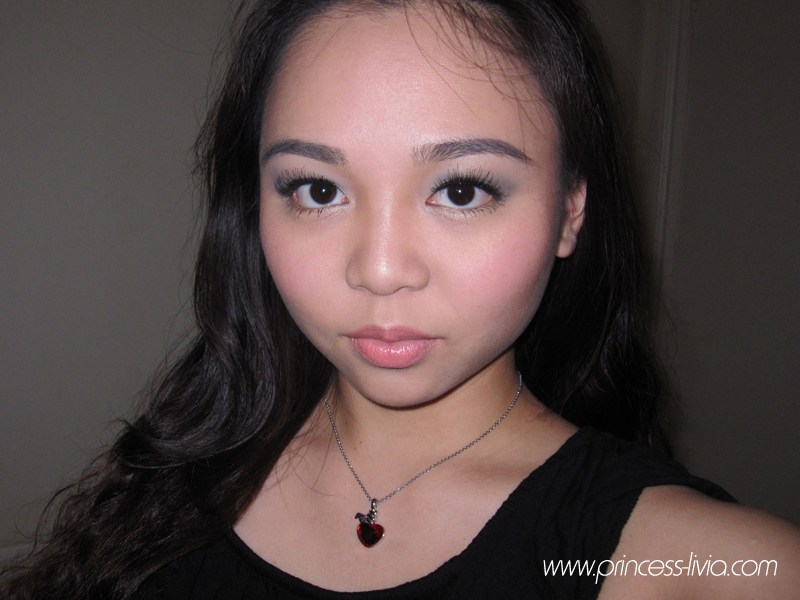 For the event, I opted for a simple smokey eye, glittery eyeliner with peach lips and cheeks. A rare smiling FOTD photo - I'm actually pretty conscious about my teeth up close, hence the lack of these. I took these photos when I got back home. 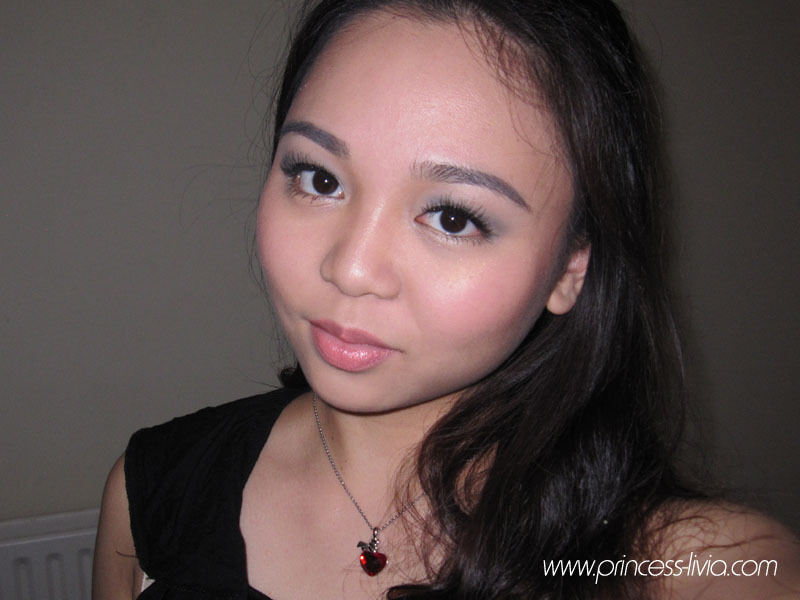 I was more 'dewy' so I applied some MAC Blot Powder to decrease the shine. 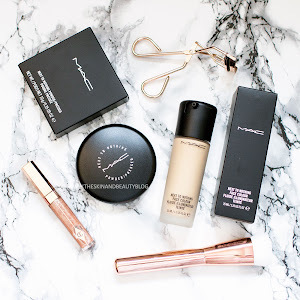 Another amazing MAC product! Be sure to follow their blogs! They are fantastic. 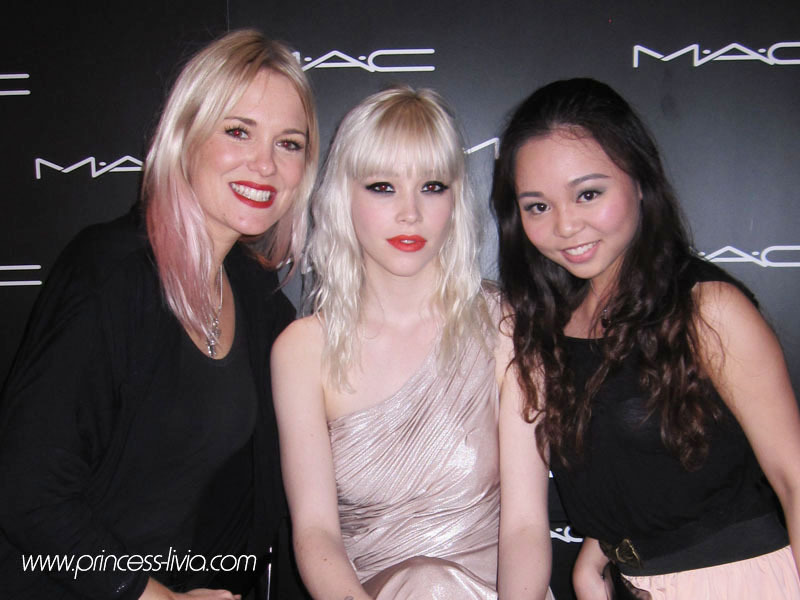 Thank you MAC Cosmetics for inviting me to this wonderful event, and to the lovely Cher Webb hosting this masterclass! If you're interested in last year's masterclass, click here! 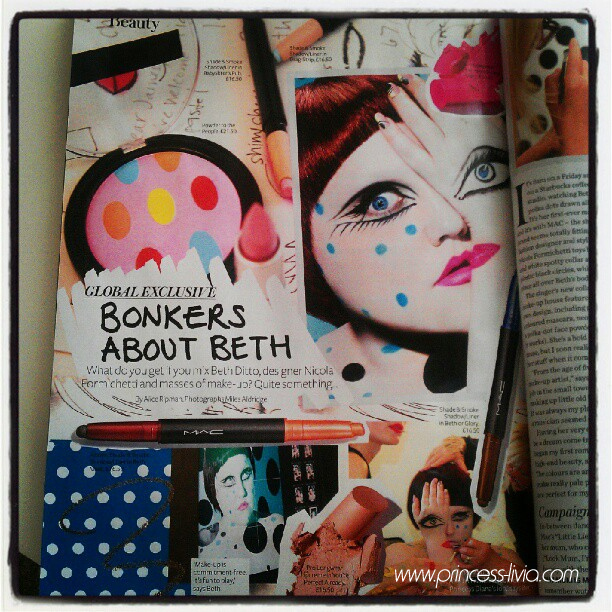 MAC Cosmetics and Beth Ditto, American Indie Rock songwriter and singer, have collaborated for a colourful collection. 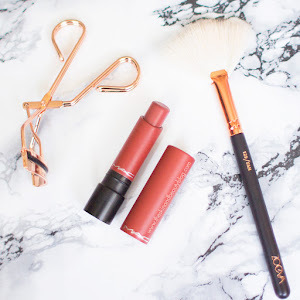 Despite the bright shades, every single product seems wearable (with confidence!) and I'm actually impressed by the colour story and swatches. 7 Lash - Natural length. The MAC Beth Ditto Collection will be available in the UK from June 2012. 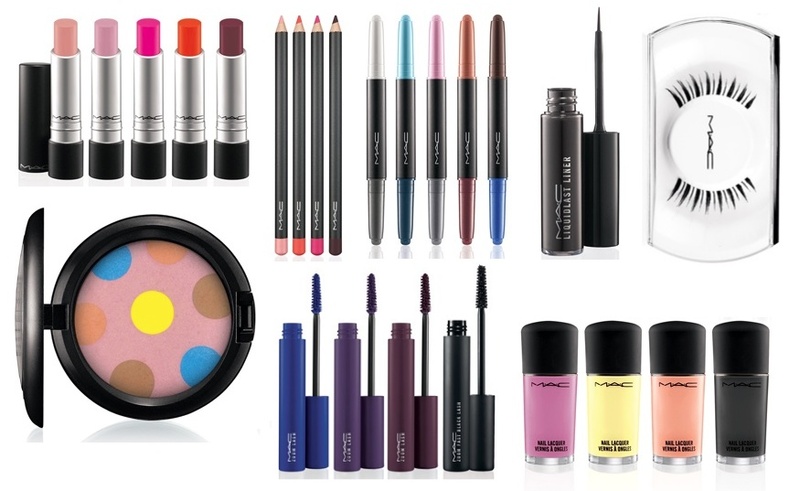 For swatches of the MAC Beth Ditto Collection as well as the MAC Casual Colour Collection, click here. What do you think? 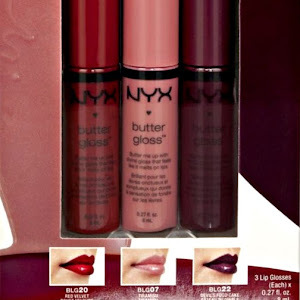 ♥I personally can't wait for the hot pink pro longwear lipstick! I also can't believe how close the UK pricing numbers are to the USA and Canada prices for some of the products, when there is a significant difference in exchange rates. 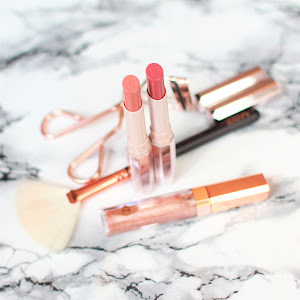 MAC UK used to be much more affordable (eg when I started blogging), why the huge UK price increase over the last 3 years? This Pivoine Délicate Lip Shine in Rose Frémissant is a semi-sheer pale cool-toned pink lipgloss with very fine silver shimmers. It is lightly scented. The Rose Frémissant Lip Shine contains a softening Peony extract to protect and pamper lips. It has a smooth, non-sticky formula. It comes with a wand applicator and beautiful dainty packaging! This is limited edition and retails at £11.50 for 8ml. Available from your local L'occitane shop or the website. This lipstick enhances lips with a delicate pink veil of colour. 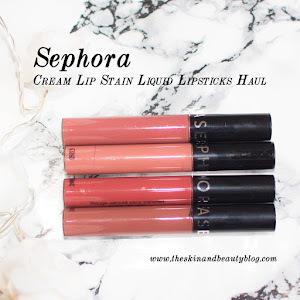 It is pretty sheer but after a few swipes it gives you that perfect 'My Lips But Better' colour. It has a rich texture, delicately perfumed and enriched with softening Peony extract, to give an instant feeling of comfort and leaves lips feeling light, and smooth. Dermatologically tested. This is limited edition and retails at £12.50 for 3.5g. What do you think? ♥ Personally, I love it! The anticipated MAC Hey Sailor collection is now available in the UK. It is this year's summer collection. To be honest, what drew me most into it was the packaging - it's been a while since MAC has come up with collections in special packaging! But after having a good look at the collection, there are actually a lot of really good items. I've picked up 3, but I'd love to get a 4th. But will see how it goes and whether my self-control will last until that product sells out from the shops! Here is one of the products I picked up. It is MAC blush in Fleet Fast. Fleet Fast is described by MAC as a pinky, golden coral. In the pan, it looks like a coral pink, but in swatches, it looks like a lightly burned orange with golden flecks. It has a satin finish. My swatches on this are very dark to show its buildable intensity, but if lightly applied on the cheeks, it looks so pretty! Here it is next to MAC Modern Mandarin blush from this year's Tres Cheek blush collection. While they are both bright pigmented colours, they are totally different. Fleet Fast is more pink/pink-toned while Modern Mandarin is more orange with a stronger frosty sheen. I wouldn't call them 'dupes'. Available from your local MAC Store or the website.While stocks last! Anyway, here is one of the products I picked up. 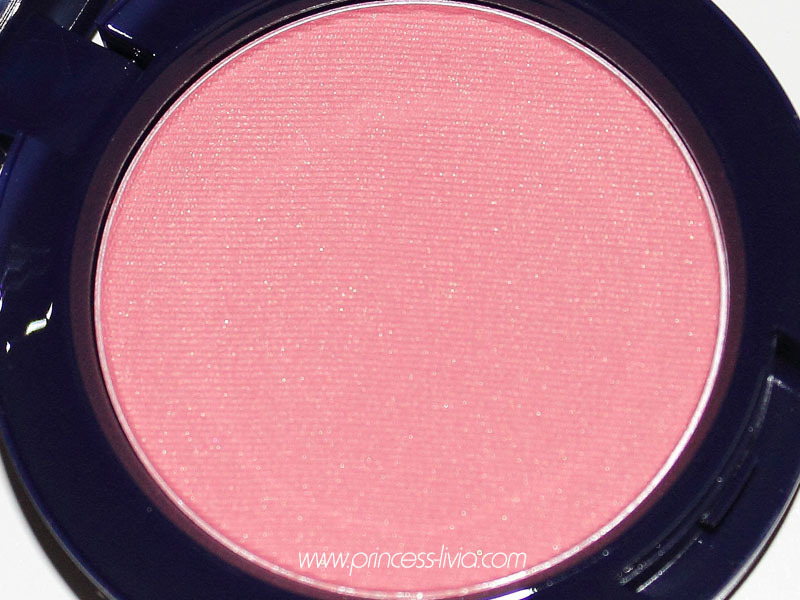 It is MAC blush in Launch Away. Launch Away is described by MAC as a true peach. For me, it looks a little more light slightly-peachy pink than actual 'true peach'. It has a satin finish. While it is quite light and pale, I utterly love this on my cheeks. It actually looks a lot like my natural blush! Here it is next to MAC Immortal Flower blush from this year's Tres Cheek blush collection. 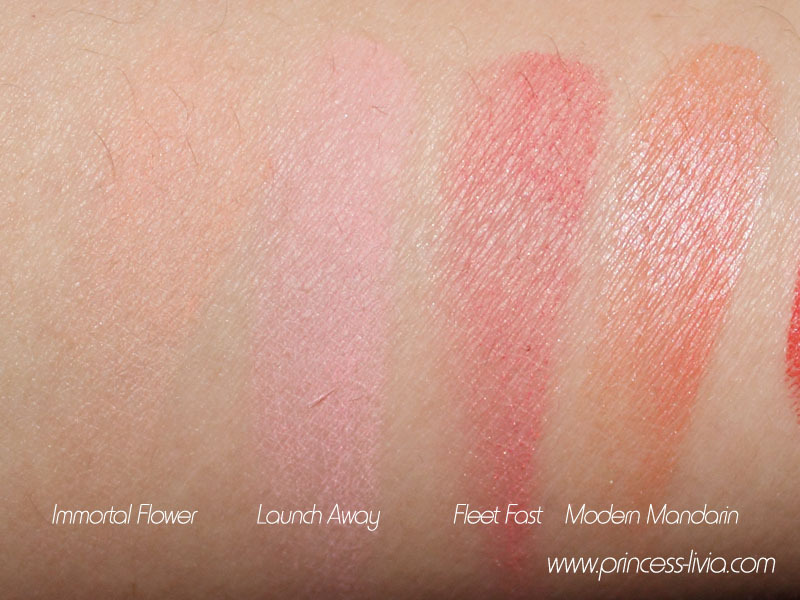 While they are both pale colours, Launch Away is more pink-toned while Immortal Flower is more actual light peach. They are very different, and I wouldn't call them 'dupes'.